Showing results by author "Jackie Kabler"
Jackie Kabler is a much-loved television presenter and reporter, who has worked on GMTV, ITN News, BBC and now QVC. 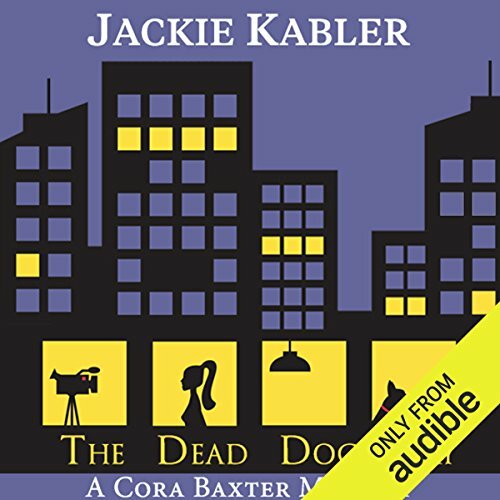 She has most recently turned her hand to writing crime novels, and the first two books in her Cora Baxter mystery series are available on Audible. 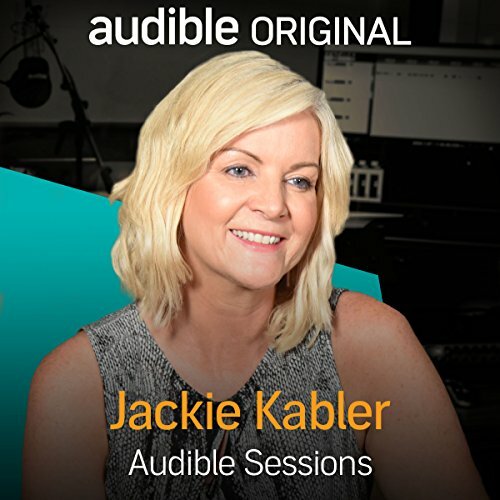 She joins Robin Morgan in the Audible Studios to tell us more. After a stressful week, TV reporter Cora Baxter is ready for a quiet weekend. What she isn't counting on is witnessing the shocking death of a young woman on her way home. Cora discovers that 17-year-old Leanne has been protesting against a new housing development, angering the powerful establishment. Leanne’s death is ruled a suicide, but when puzzling information comes to light, Cora decides to investigate further. 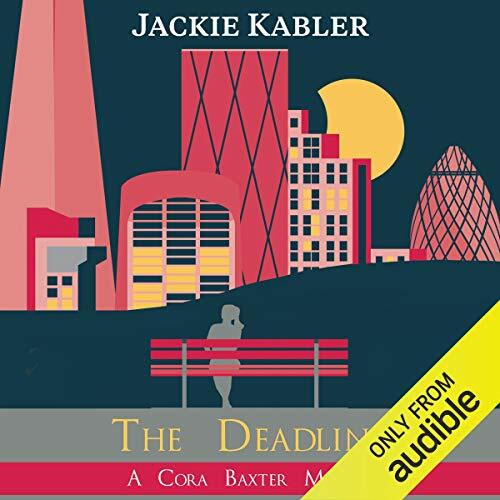 When TV reporter Cora Baxter attends the scene of a murder in a London park, she's horrified to discover the victim is someone she knows and devastated when one of her best friends is charged with the crime. Suddenly the fun-filled life of Cora and her eccentric camera crew takes a darker turn. 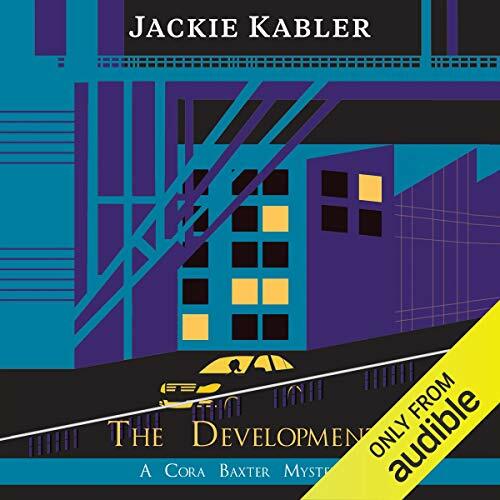 Cora is convinced that her friend is innocent, but with seemingly solid evidence, the police investigation team, reluctantly led by Cora's boyfriend, DCI Adam Bradberry, believe the case is closed.